Workloads can be seamlessly migrated to the destination servers without interrupting services during migration. Downtime during data cutover is minimal. SMS identifies valid data on source servers and uses proper migration methods to transfer data to optimize migration efficiency, achieving a network utilization rate of up to 90%. SMS migrates VMs on mainstream private or public clouds and x86 physical servers, supporting about 40 OSs. SMS uses AK/SK to authenticate the Agent, and uses dynamically generated SSL certificates and keys to encrypt transmission channel to ensure data security. SMS can migrate OSs and system configurations, such as security hardening and user permission management configuration, from your servers to ECSs on HUAWEI CLOUD. SMS frees you from the burden of manually reconfiguring OSs. Files migrated to the destination servers are consistent with the source server system configuration. 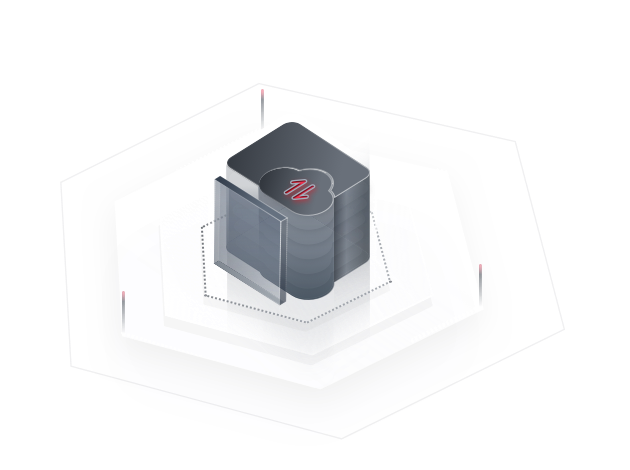 SMS helps you migrate all data, including OSs, applications, configurations, and files, from source servers to ECSs on HUAWEI CLOUD without reconfiguring or deploying applications. SMS migrates services, including applications, configurations, and running environment, to HUAWEI CLOUD without reconfiguring or deploying applications. No service interruption is required during migration. Downtime during data cut-over is minimal. SMS can migrate your single-node database servers to ECSs on HUAWEI CLOUD with minimal service interruption. There is no need for you to install or configure databases on destination ECSs or to use other tools for migrating databases. Data in the destination databases are identically copied from the source databases, maintaining high data consistency. SMS automatically assesses whether source servers can be migrated and migrates only servers that can be migrated. SMS identifies and migrates valid data based on Windows disk partitions and file structures, and synchronizes incremental data. SMS identifies and migrates valid data based on Linux disk partitions and file structures, and synchronizes incremental data. SMS uses dynamically generated security certificates and keys to build an SSL transmission channel for each migration task. How Can I Configure Network Security for Server Migration?